This 4-hour class is geared toward new WeMAR REALTORS®. Orientation will give you an overview of WeMAR, Arizona Association of REALTORS® and National Association of REALTORS®. You'll also take the REALTOR® oath and receive a REALTOR® pin. Orientation is followed by a Code of Ethics class with a focus toward new REALTORS®. The completion of a class that satisfies the National Association of REALTORS® Code of Ethics requirement is mandatory for all agents applying for membership at WeMAR, per the by-laws of the West Maricopa Association of REALTORS®. 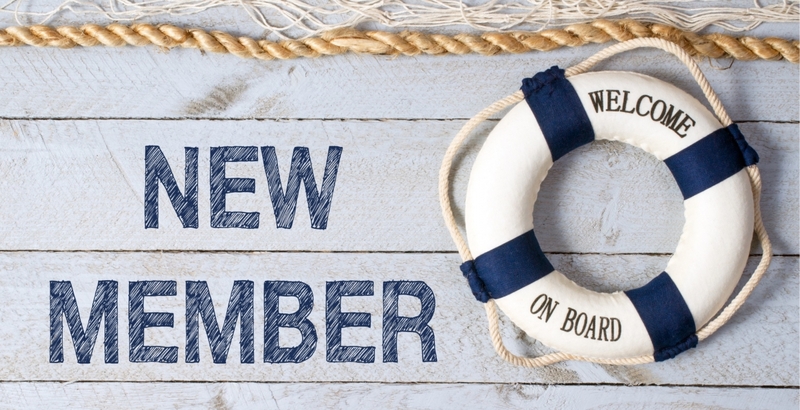 We request all new members complete this requirement within the first 90 days of membership. OR attend Code of Ethics online through The CE Shop, Desert Sage Seminars, or Hogan School of Real Estate at www.wemar.org/onlinece.html ($$ – with CE credit). Be sure to submit your COE certificate to WeMAR within 90 days of your membership enrollment date. Fax certificates to 623-931-1008 or email membership. Please include your NRDS ID or MLS ID on your certificate. If you have questions, call membership or education at 623-931-9294. Attending a Code of Ethics course is a requirement of the National Association of REALTORS® and mandated by WeMAR Board of Directors. WeMAR asks that you complete this requirement within the first 90 days of joining the association. You have 1 year to complete a new member Code of Ethics course. If fulfillment of this requirement is not made timely, WeMAR is required by NAR to terminate membership which will also terminate access to MLS, zipForm, eSign, ActiveKEY, iFAX and all other REALTOR® benefits.